When lending fees are pro rata, they typically correspond to the borrower’s payments. 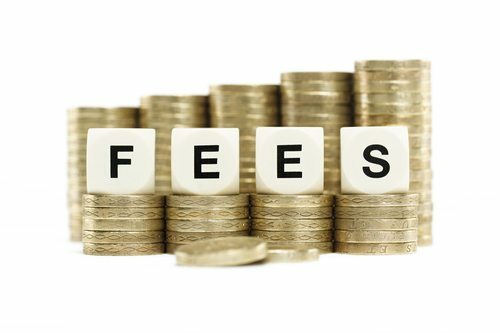 So instead of having fixed fees, your fees will fluctuate proportionally based on your payment actions. This is very beneficial if you choose to pay off your loan early, because you will only pay the fees that accrue during the time you have the loan. Finally, remember to check that your chosen lender is qualified to offer loans to residents of your state. Rules and regulations regarding installment loans vary from state to state, so it is a good idea to check that your preferred loan is legal before proceeding with the application. When you need money quickly, a personal loan can supply the perfect solution to your woes, providing you with some extra cash before your next paycheck arrives. If you would like to apply for a personal loan, check out Advance Paycheck Online. We are direct lenders offering short-term advances and online installment loans to the residents of three states: Illinois, Utah and Wisconsin. Our flexible payment schedules will help you pay off your loan as soon as possible, and we prorate the fees involved so that if you pay off the loan early, you will have very few fees to pay. To get started, please contact us online or give us a call at 1-815-436-4242. We would be happy to help!